We are also engaged in manufacturing and supplying Jute Carpet Backing Cloth, which are extensively used in manufacturing carpets and rugs. To manufacture these clothes, our infrastructure is equipped with modern and latest machinery. These clothes are offered in many variations as per the specific requirement of the customers. Being the preferred choice of our customers, we are engaged in presenting an enormous quality range of Jute Carpet Backing Cloth to our clients. 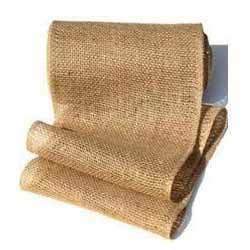 This Jute Carpet Backing Cloth is mainly used as a backing material in carpets. 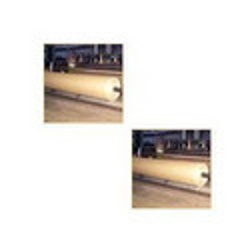 Furthermore, these products are available as per the varying requirements of our clients.